Members of the Goa Mining People’s Front, a collective of workers, truck and barge operators dependent on the now-banned iron ore mining industry, on Sunday met BJP national President Amit Shah, to lobby for resumption of mining in the coastal state which has been banned by the apex court since February last year. 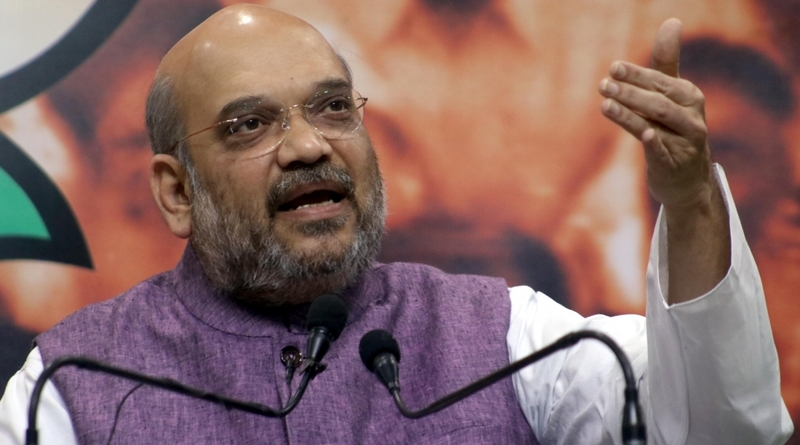 In a statement released to the media after meeting Shah in the national capital, the Front said that the Bharatiya Janata Party (BJP) chief has said that a “solution to the present mining impasse shall be brought about soon by the Central government”. “Our President has assured everybody and more particularly the mining dependents that the government has come to a conclusion and will come out with a mechanism,” Savoikar said. 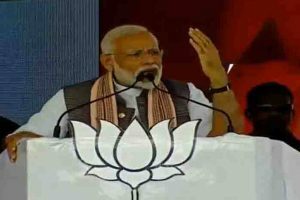 For the last several months, the Front has been accusing the state BJP-led coalition government as well as the National Democratic Alliance (NDA) government of doing little to restart mining in the state, which is one of the mainstays of Goa’s economy. The meeting with Shah on Sunday, came days after members of the Front laid siege to the private residences of Goa’s Members of Parliament. The mining dependents, a significant vote group in the state’s hinterland, had been assured by the state BJP leadership that the Central government would pass an ordinance or an amendment to the Mines and Minerals (Development and Regulation) Act in the recently concluded winter session of Parliament in order to resume mining. The mining issue has been hanging fire in Goa, ever since the apex court banned extraction and transportation of iron ore from 88 mining leases from March last year, while also directing the state government to re-issue mining leases.